GENEVA, 18th October, 2018 (WAM) -- The Federal National Council has called for ensuring protection of migrants' rights and regulating immigration aground the world while laying special focus on the rights of migrating children, and people with special difficulties. The call was made during the FNC Parliamentary Section's participation in the meeting of the Third Standing Committee on Democracy and Human Rights of the Inter-Parliamentary Union 139th Assembly, taking place in Geneva, Switzerland, on October 14th -18th, 2018. 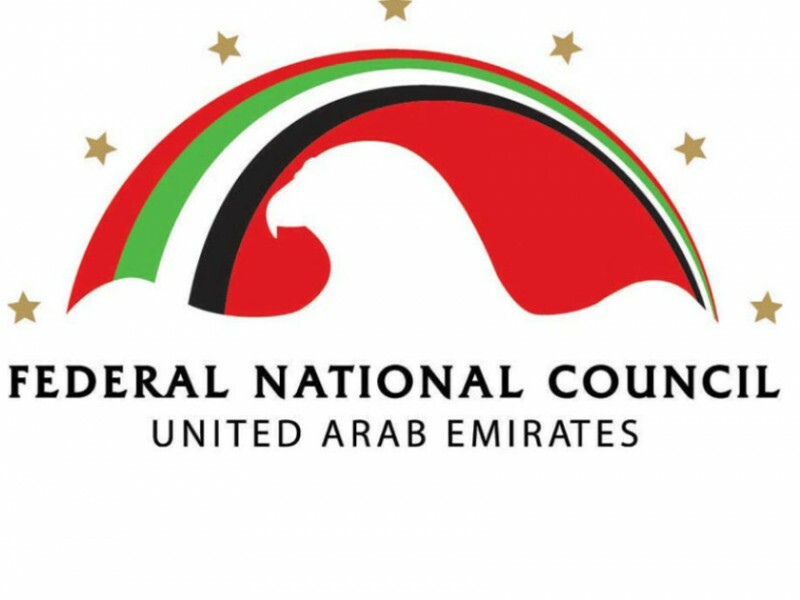 The FNC representatives underscored the importance of identifying additional significant reasons behind migration, such as sexual violence, marginalisation, climate change and natural disasters. They doubled on the importance of reinforcing the efforts addressing the 2030 Agenda for Sustainable Development goals of ending poverty and hunger as well as caring for the rights of people with special difficulties.